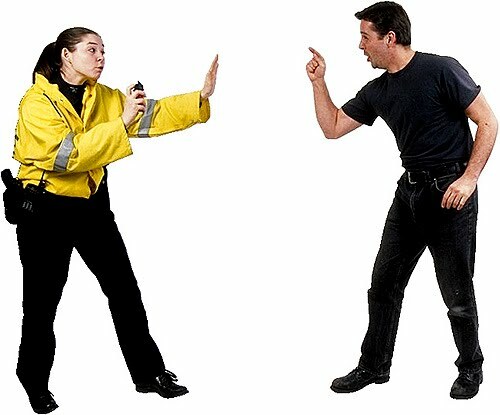 It’s Team William all the way. 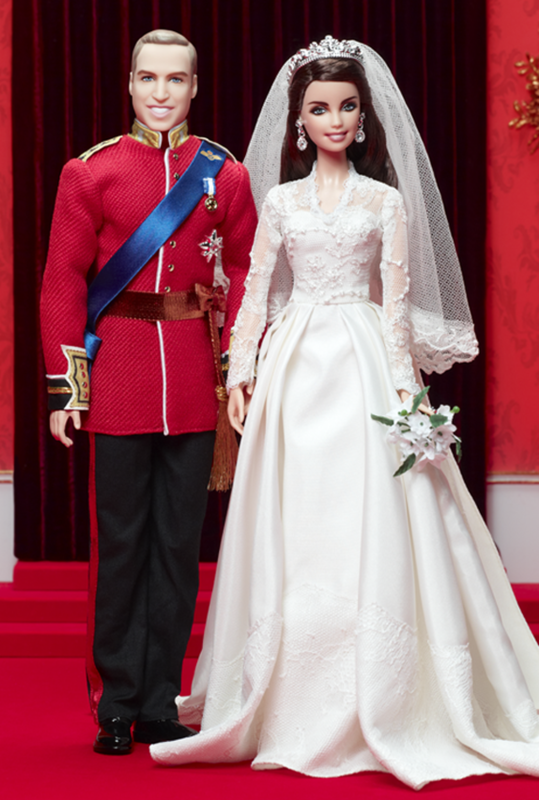 Mattel has released a Barbie and Ken version of William and Kate to commemorate their upcoming one-year wedding anniversary. As you can see, they have given William a full head of hair — something he doesn’t possess in real life — and strengthened his jawline. And although Kate looks a bit like every Barbie I’ve seen, she’s pretty and her gown is spot-on. No doll marker would risk offending the royal family. 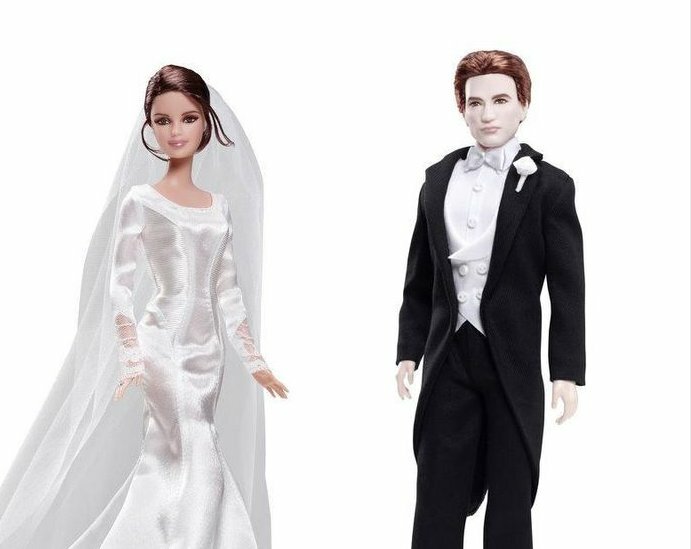 That clearly wasn’t a concern for the Mattel designer selected to create the dolls that recreate the wedding of Bella and Edward in Twilight Breaking Dawn. I’m guessing he isn’t a fan of the saga. 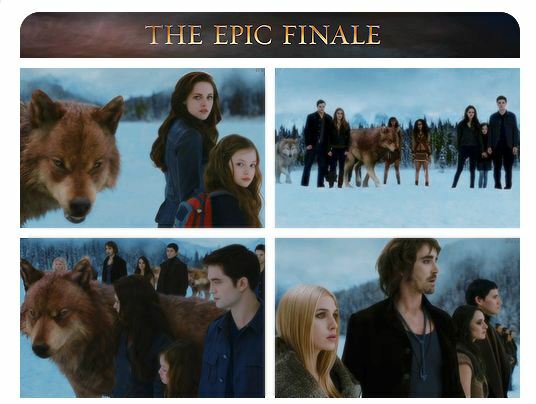 And Edward in particular. His doll’s face is flat and fat, and his hair looks like an old lady’s wig. I know the white makeup isn’t flatteringly on anyone in the movies, but it eliminates all detail here. You learn something new every day. I know I do. When I think of Forbes, I think of lists — lots of ’em, all about money and investing. The best colleges to attend to get a job. The best companies to work for. The best investments that money can buy. Basically, they know a lot more about money than I ever will…and probably take it more seriously. That’s it — I think of them as being serious. Turns out Forbes.com has a sense of humor. In fact, they have an entire “Fictional” section of their website. Fictional lists. Fictional interviews. Still in their wheelhouse of jobs and money, but purely imaginary. Their latest is “The Forbes Fictional 15” — a list of the wealthiest fictional characters, based on info gleaned from the source material and valued against real-world commodity and share price movements. They update the list every year — how have I missed this — and the 2011 collection includes characters old and new. For example, Russell Brand’s new version of Arthur Bach came in at #10, but Beverly Hillbilly Jed Clampett is still holding strong at #5. And who’s Number #1, you ask? Scrooge McDuck, estimated by Forbes.com to have a net worth of $44.1 Billion. This fictional character biz appears to pay pretty well. Wonder what ya gotta do to get that gig?